I thought this day would never come! 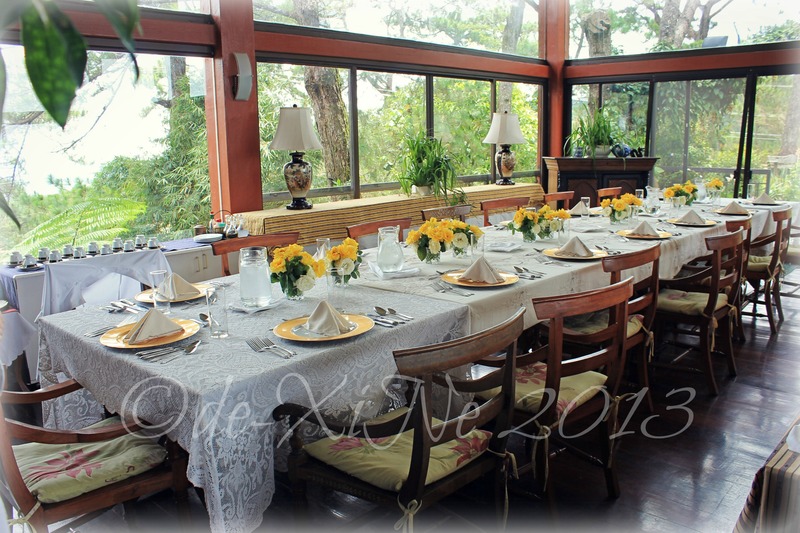 The day that we dine at Chef Vicky’s beautiful home finally arrived! 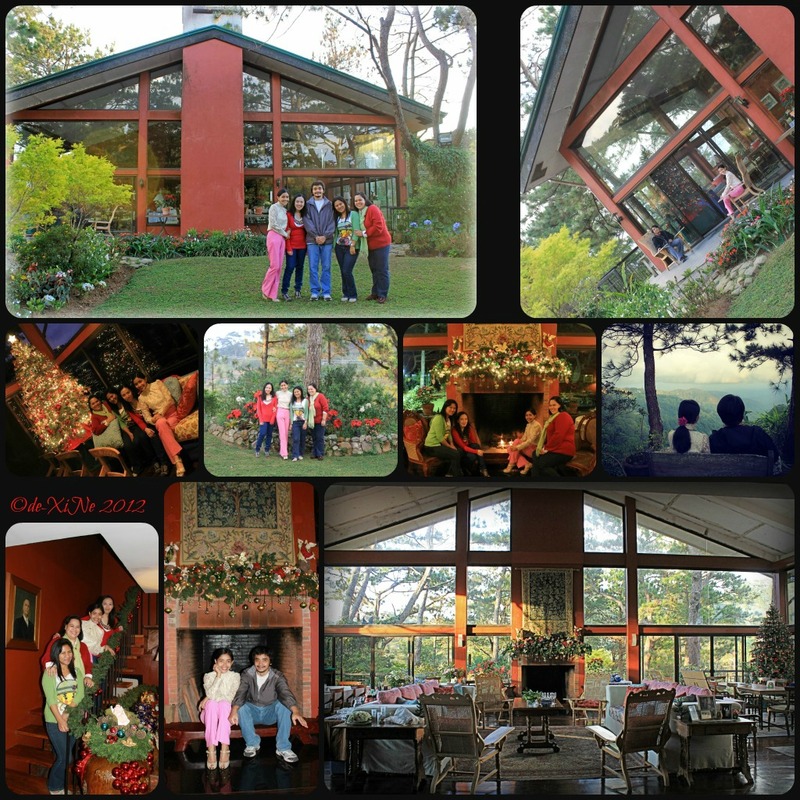 Having made a reservation months ago (after seeing the Heart 2 Heart blog in one of my Baguio food researches/recons. Thanks so much for sharing, Ms. Rica), I was excited to the point that I couldn’t sleep well when finally December came around the corner. (If I had it my way, my loved ones and I would’ve gone the instant I found out about Mama’s Table. =b) It was like the hours of December 16 couldn’t go quickly enough so that it would be 5:00 p.m. and we would be at this home/resto/establishment.